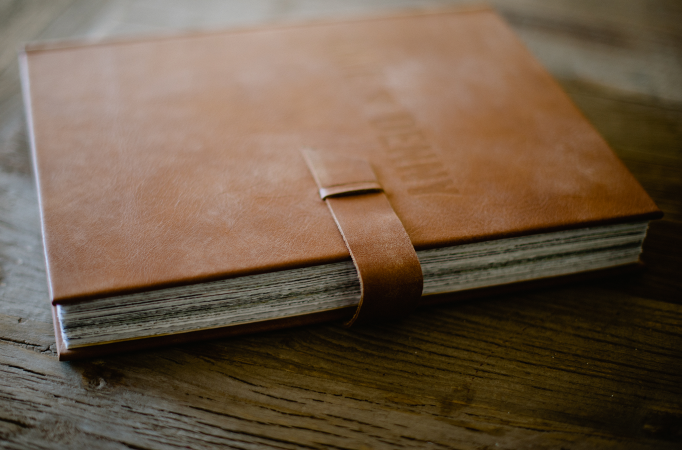 We offer a wide selection of album styles with custom cover and paper options. 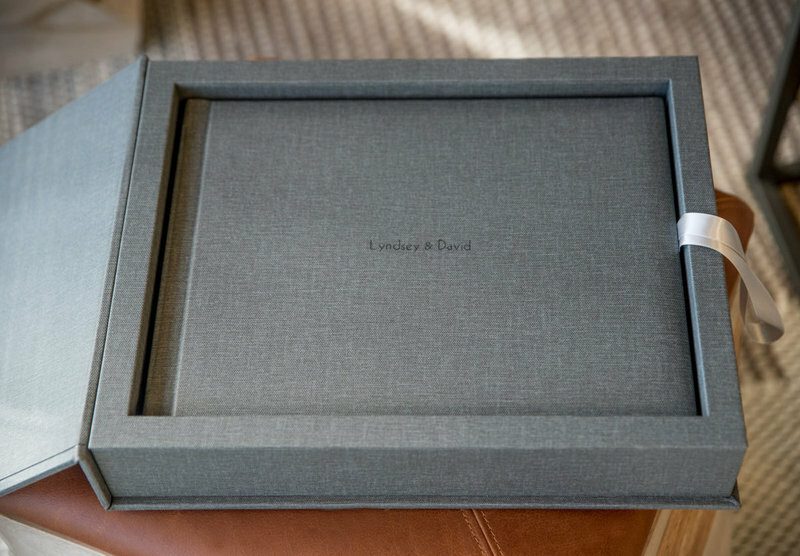 All albums come with your choice of a Leather or Linen cover as well as your choice of Imprinting or an Image Window. Albums are priced by the image and you have your choice of any of our styles and covers. *couture albums only available with 75 images or more. Our most popular album styles are the Couture Album, which features large images expertly printed in a Coffee Table Magazine Style, and The Fine Art Line which features Thick Lay Flat pages giving it a more traditional feel. Other custom options are available at our showroom and can be reviewed with an appointment.